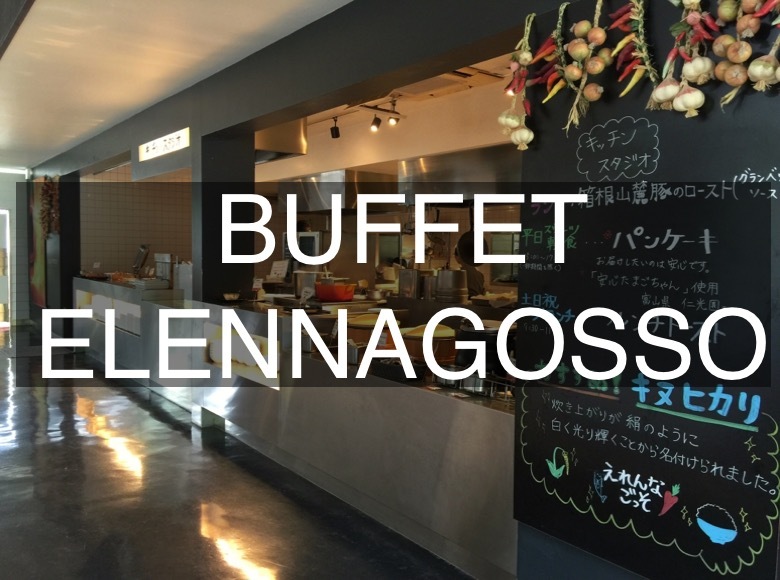 Elenagosso is a buffet restaurant serving local and fresh food from the Odawara area. The farm to table concept is on display in the fresh and eclectic choices. The options for lunch are plentiful and give you a chance to explore the tastes of the area. Menus change everyday, reflecting the season and freshness of the foods. 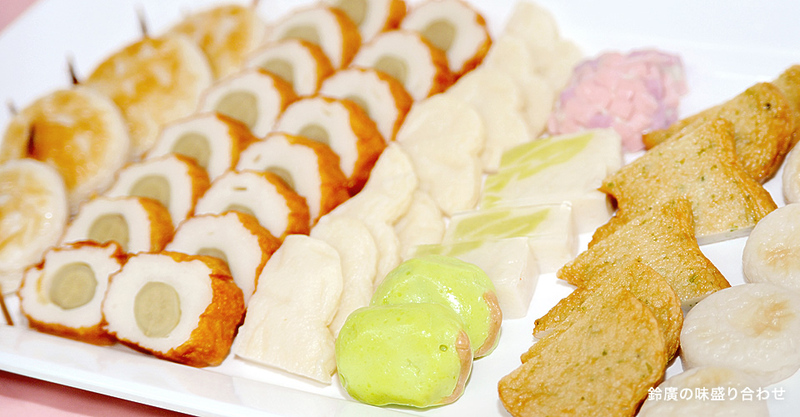 You have to ability to taste and enjoy different Kamaboko, eat fresh vegetables, taste fresh tempura, and more. Elennagosso is open on the weekdays from 11:00-2:45 and 3:00-5:00pm. Adults are ¥1,900 and children are ¥950 for lunch. 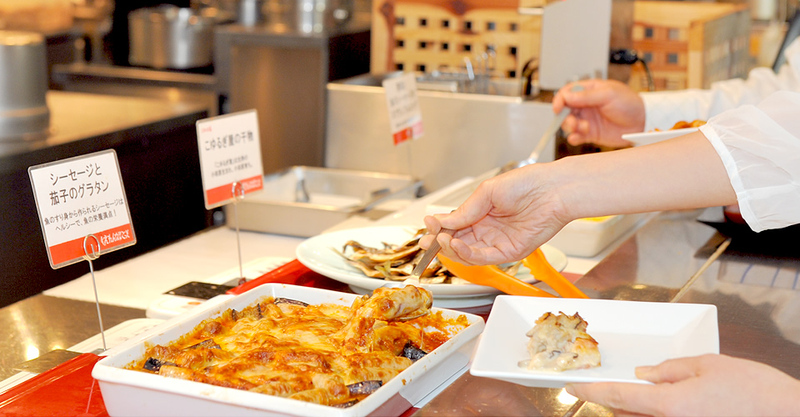 From 3:00 -5:00 sweets and light meals are served for ¥1,300 and ¥650. 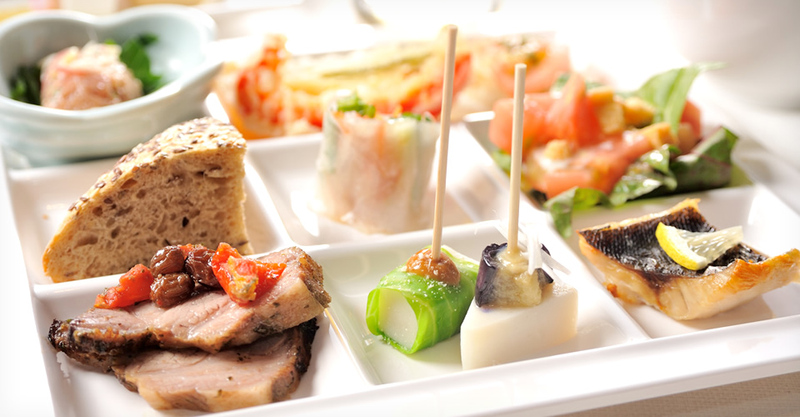 On the weekends you can enjoy the buffet from 9:30-5:00pm Adults are ¥1,500 and children ¥750 for the weekend brunch (9:30-11:00) and ¥2200 for adults and ¥1,100 for children at lunch times(11:00-5:00). The buffet style restaurant features fresh vegetables and a colorful assortment of fruit and desserts. There is a kitchen area that prepares an assortment of meat for you as well. 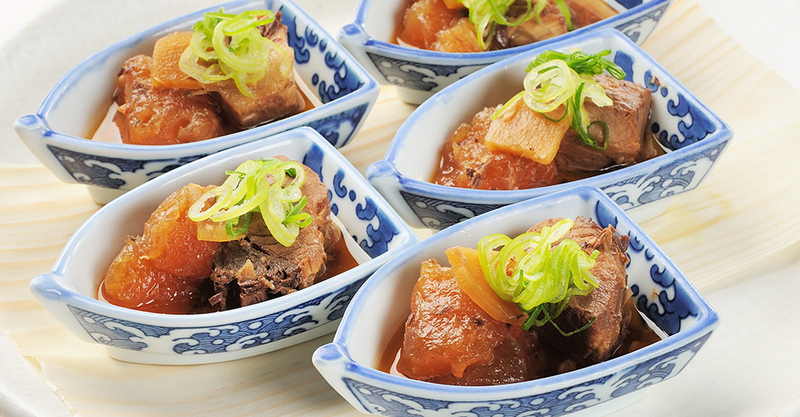 Chicken, beef, and seafood are served and change to reflect the season and freshness of available products. The popular Odawara restaurant is a great opportunity to taste and enjoy the different types of Kamaboko that Suzuhiro produces. The good food can also be paired with the local Odawara craft beer, Hakone Beer, which is made right next door! The wonderful assortment of dishes gives you a chance to try different foods, styles, and products. This child friendly restaurant is great for everyone and offers diners wonderful options to taste and discover the flavors of Odawara, Hakone, and Suzuhiro.